Make your own to/from gift tags for a fun, unique touch to add to your gifts. Create a full page of to/from labels using the same design, then write on them later with a pen or marker. Upload your photos, own artwork, or design your colors in our Sticker Editor. 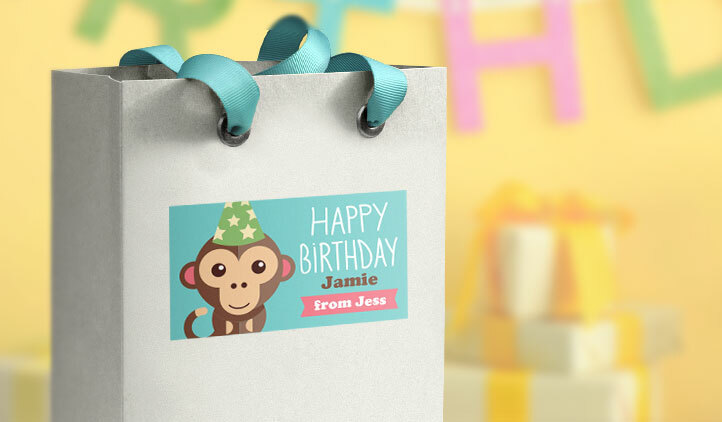 StickerYou’s To/From Labels are perfect for any occasion! 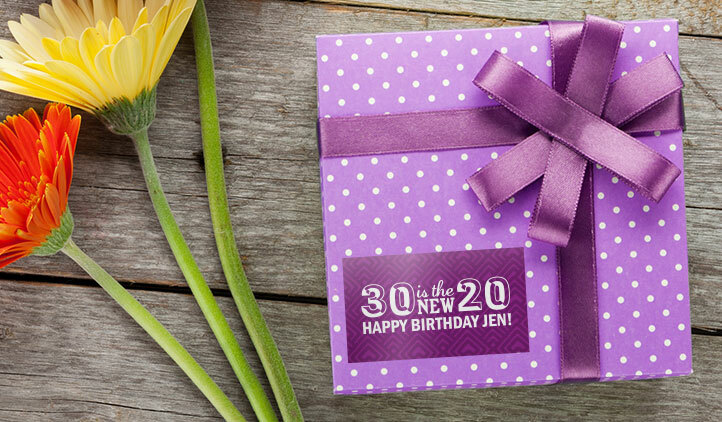 Whether it’s a birthday, holiday, business event, or a gift just because, personalize your labels here! Great for the holidays when you have lots of people to shop for, and cards can get expensive. 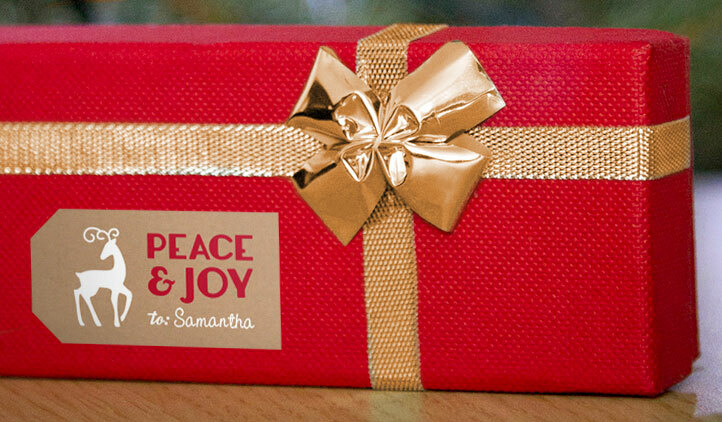 This way, you can create your own message, and personalize it to your recipient. You can even include a photo if you’d like! If you have multiple labels to make, you can make them all on the same sheet of labels in the classic sticker maker! Select the Page Maker Classic, then design your labels for as many as you need to fill the page! Have fun with gift wrapping at StickerYou!